This with a bit of speed, cheers me up every time. When it comes to preventing suicide, true breakthroughs are hard to come by, and although there are many drugs and therapy approaches available for people with depression, less than half of people achieve any sustained remission. In recent years, though, doctors have found convincing evidence that low doses of ketamine, a drug used by doctors and veterinarians for its anaesthetic properties and by sensation-seekers for its psychedelic effects, might represent a genuine advance in treating depression. A new study published in the American Journal of Psychiatry suggests that ketamine could also be effective as a fast-acting treatment to prevent suicide. 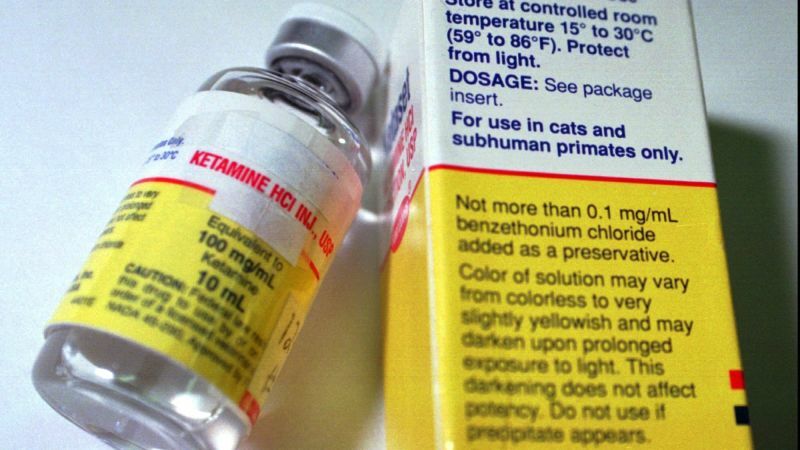 Shame about the image they used to accompany the article, continuing the myth Ketamine isn't commonly used on humans: For use in cats and subhuman primates only.